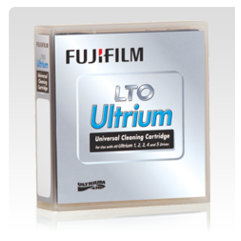 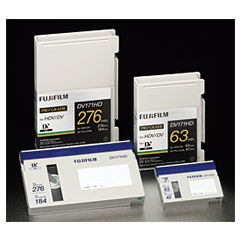 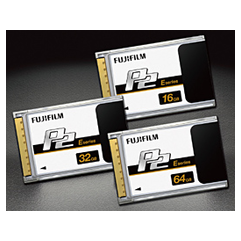 Fujifilm LTO Universal Cleaning Cartridges are equipped with a computer memory chip (just like the data tape). 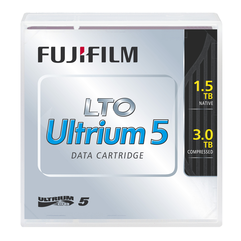 The chip stores various information and it has an embedded code that is recognized by the compatible drive's firmware. 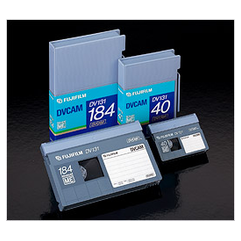 Once the cleaning cartridge is used to capacity (15 – 50 uses, drive dependent), the drive will no longer accept the cleaning tape and will eject the tape, prohibiting further use.